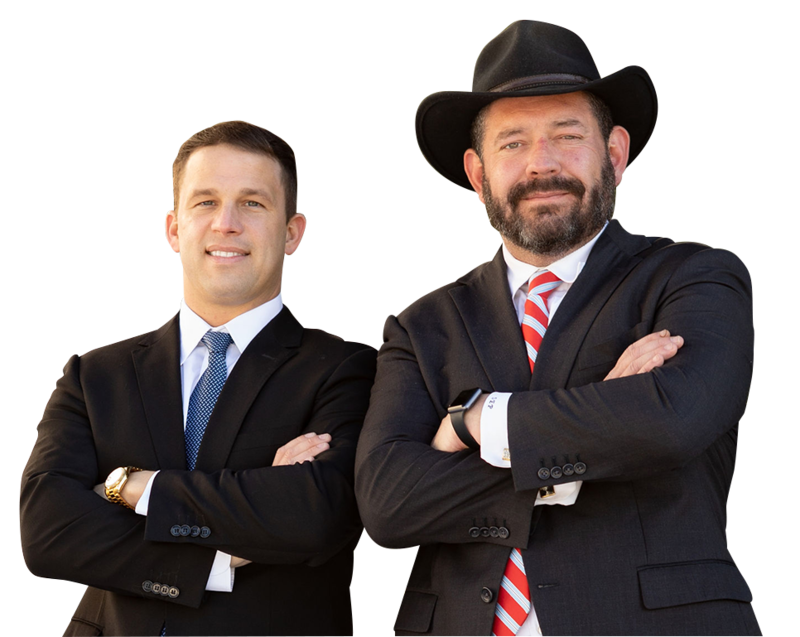 For qualified, expert representation in cases of personal injury or accident, get in touch with Pepper & Odom in Jackson, MS. By taking a team approach to every client, we ensure the maximum dedication to your accident or injury claim. Our lawyers have a long track record of success when it comes to client satisfaction and consultation in a variety of cases. Whether you or a loved one has been injured in an auto-related accident, or are engaged in a dispute over insurance or worker’s compensation, we can confidently represent your best interests in the courtroom in order to receive the just compensation you deserve. Our clients know they can be open and honest in all matters of their case. We know it can be intimidating when you first step into the courtroom and aren’t sure what the future of your case will hold. It helps to know that the attorneys working for you are fully versed in all matters of personal injury and negligence law. Whatever your needs, we guarantee the same level of dedication, experience and knowledge are at your disposal. Contact us today for a consultation. Our Jackson, MS office is in Suite 420 at 460 Briarwood Drive, Jackson, MS 39206. Consult the map at the bottom of the page for more information, call us at 601-202-1111, or get in touch with the contact form below. We look forward to working closely with you on your case.